The South Korean Tech Giants LG is reported to launch another smartphone under its X series. The upcoming smartphone is reported to be named as LG X Fast. As per the sources, the LG X Fast is reported to be unveiled on August 30 in Taiwan and also, the smartphone is reported to be the same LG X Mach that was launched earlier this year in July. The LG X fast is expected to have a poly-carbonate body with metal frame and will feature a 5.5-inch Q-HD (2560 x 1440 pixels resolution) display. The device will be powered by a Snapdragon 808 hexa-core processor that will come with 3 GB RAM and 32 GB internal storage that can be expanded via micro-SD card. The smartphone will run on pre-installed Android 6.0.1 Marshmallow OS and will be backed with a 3,000 mAh battery with fast charging support. 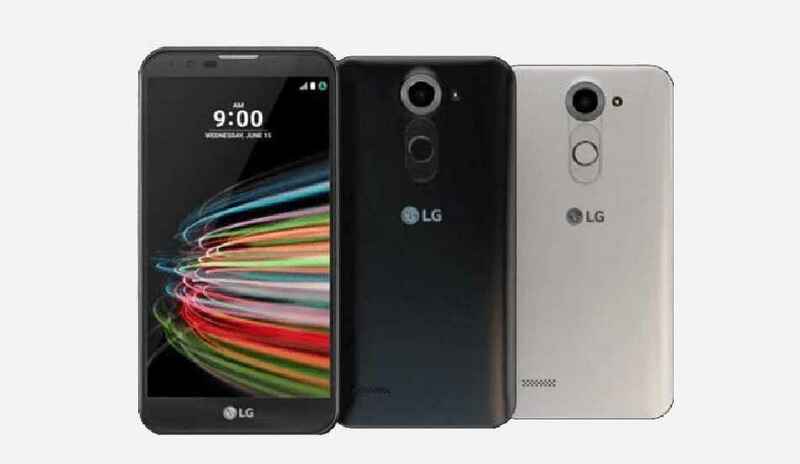 The LG X Fast is expected to come with a 12.3 mega-pixel rear camera with 4K video recording ability, PDAF (phase detection auto-focus) and LED flash and an 8 megapixel front camera. Besides, the LG X Fast will offer WiFi, 4G, Bluetooth, NFC, GPS/A-GPS and micro USB connectivity. The dimensions of the phone are 149.1 x 76.5 x 8.9 mm and it weighs 159 grams. So far, LG has launched LG X Style, X Power, X Mach, X Max, X5 and X Skin smartphones in this year. LG will reveal the launch price and availability for this handset in Taiwan at official announcement. Company is also reported to launch the LG V20 smartphone om September 6, which is also confirmed to be the first smartphone that will run Android Nougat OS.